Neko Magic: Anime & Figure News - Da Capo II S.S. Yukimura Anzu non-scale PVC figure by CM's Corp.
September 8th, 2009 By: GGT Category: 2009/10 release, Figure News. 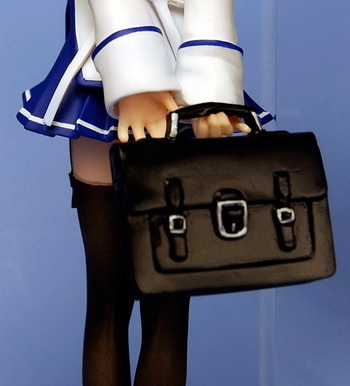 CM’s Corp. is going ot release the Gutto Kuru Figure Collection 24 Yukimura Anzu ( 雪村杏 ) non-scale PVC figure from the eroge/anime series “Da Capo II Second Season” (D.C.II S.S. 〜ダ・カーポII セカンドシーズン〜 ). Will be released in October 2009. 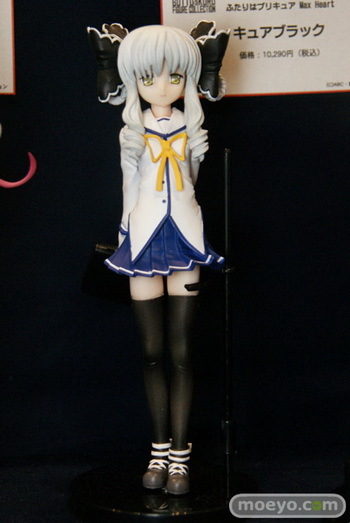 Around 155mm tall, 3,800 yen. Another TFQwPoPF (“trading-figure-quality-with-price-of-PVC-figure”, LOL, I just made this up) by CMs. 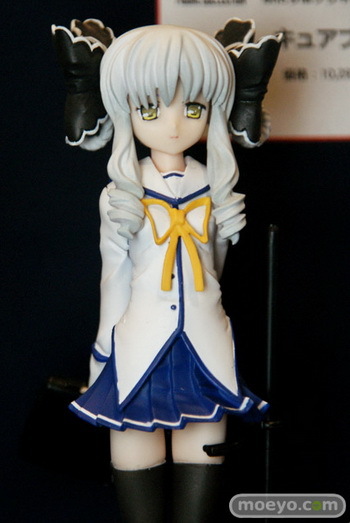 I really want to know the selling number of figures by CMs with this kind of quality. I know CMs can do much better than this. Maybe they are selling really well. otherwise they wouldn’t keep making this kind of figure with this quality.